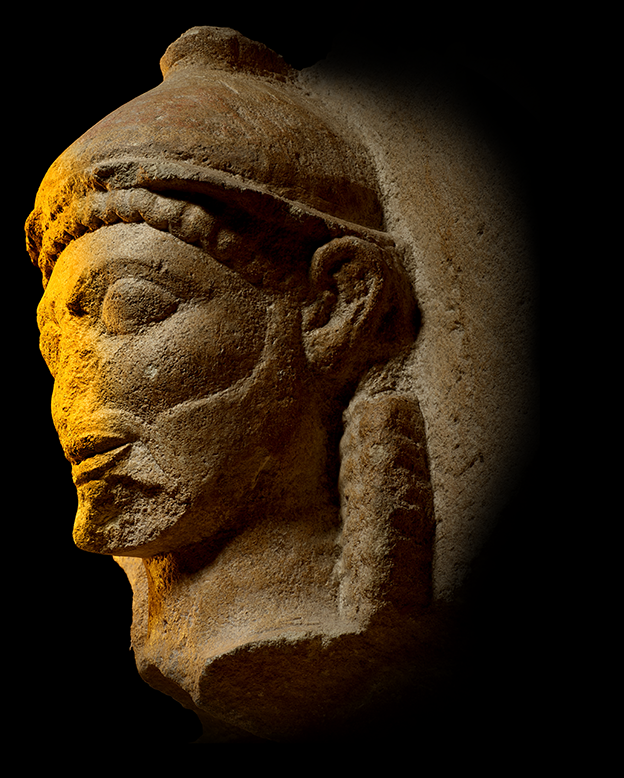 This two-day conference accompanies the exhibition Sicily: culture and conquest. 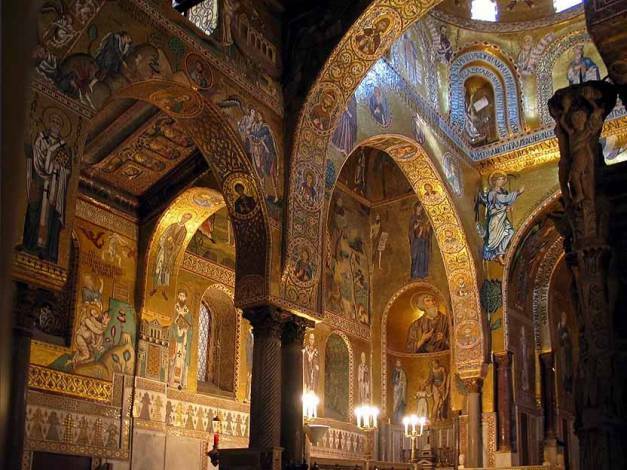 It will focus on two periods of enlightenment that stand out in Sicily’s history – Greek settlement from the 8th to 3rd centuries BC, and Norman rule in the 11th and 12th centuries AD. There will be papers on recent research, new excavations, and the economy and architecture of the island, as well as highlighting the importance of the island’s UNESCO sites. A full programme is attached. Booking is essential through the British Museum website. The event will be held in the Stevenson Lecture Theatre. Registration begins at 09.30 with the first presentation at 10.00. Organised by the British Museum in collaboration with the Assessorato dei Beni Culturali e dell’Identità Siciliana. This entry was posted in Conference and tagged Architecture, British Museum, Norman, Sicily on May 11, 2016 by mikechanters. Dr Dirk Booms, Department of Greek and Roman, British Museum, in conversation with Dr Caroline Goodson. Dr. Booms, the curator of the current landmark exhibtion Sicily: Culture and Conquest, will discuss the process of developing this exhibition, from first concept to final installation. This event is free; all are welcome to attend. This entry was posted in Lecture series and tagged Architecture, British Museum, material culture, mediterranean, Sicily on May 9, 2016 by mikechanters.